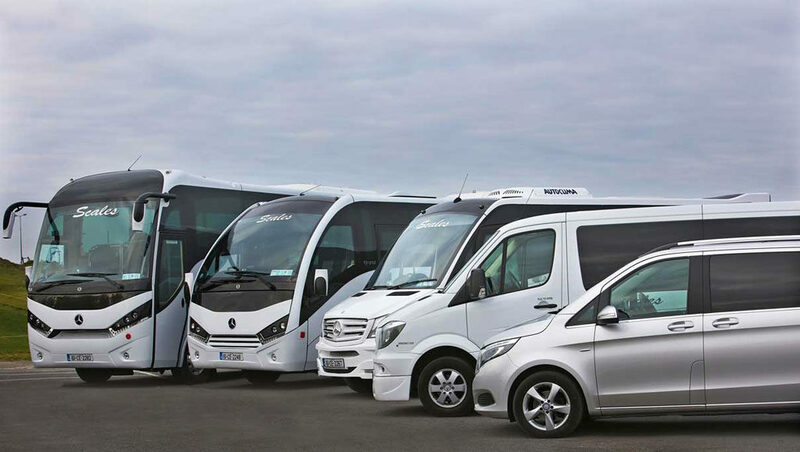 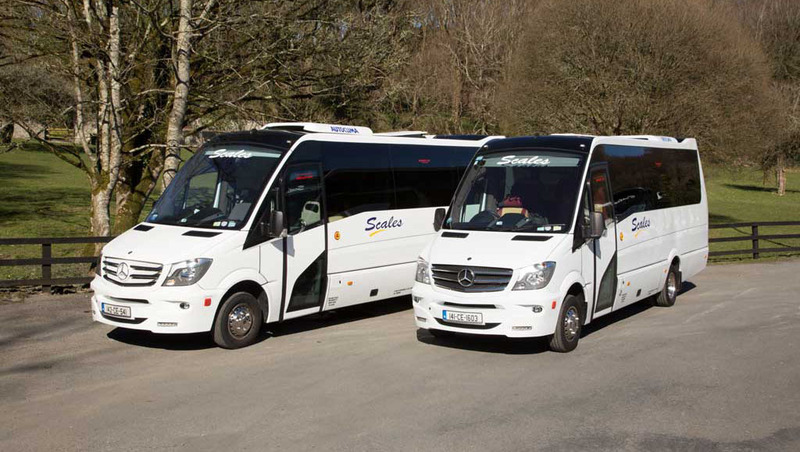 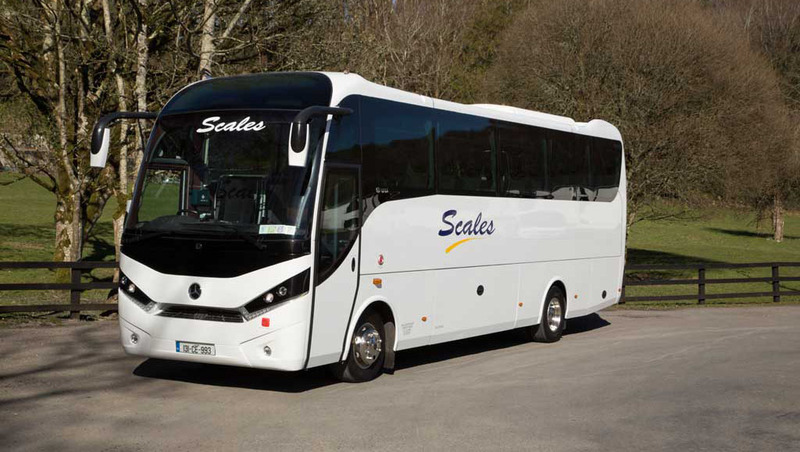 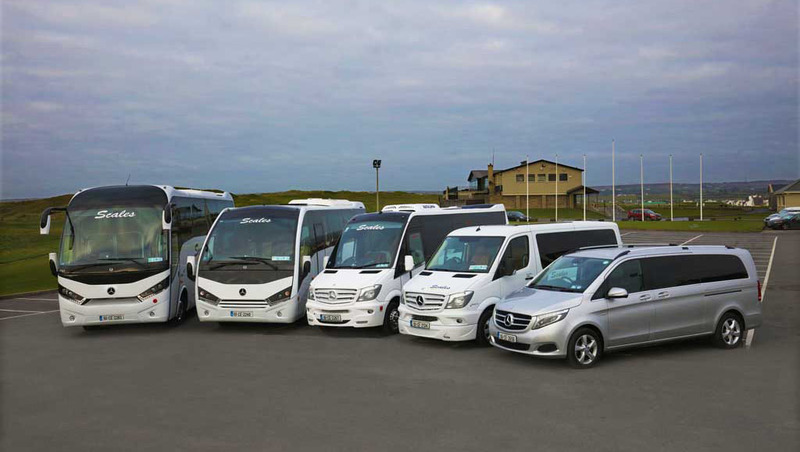 We continually invest in a modern, elegant and up to date fleet of vehicles, thoroughly maintained and conforming to the highest of safety standards. The range includes sedans, luxury MPVs, and various sizes of executive mini and midi coaches. 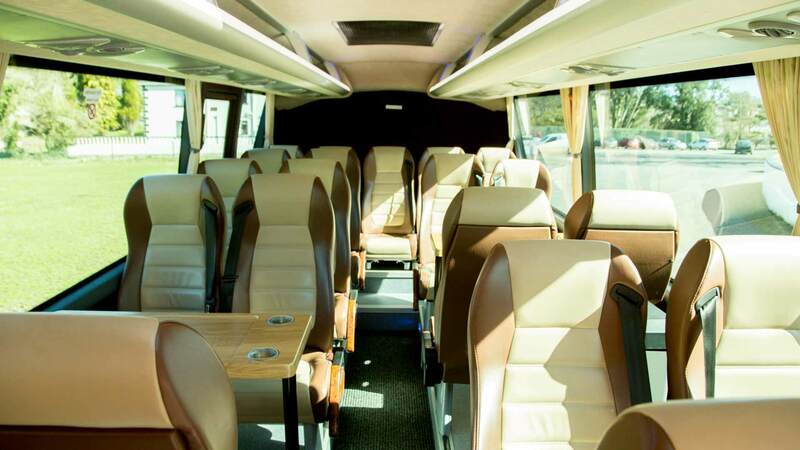 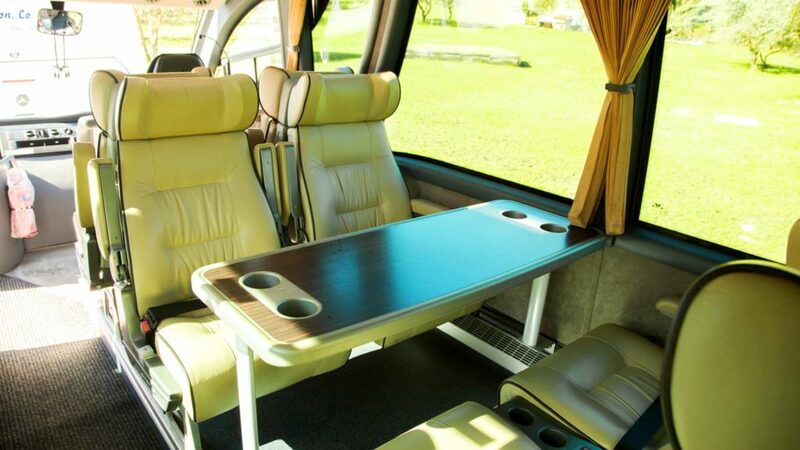 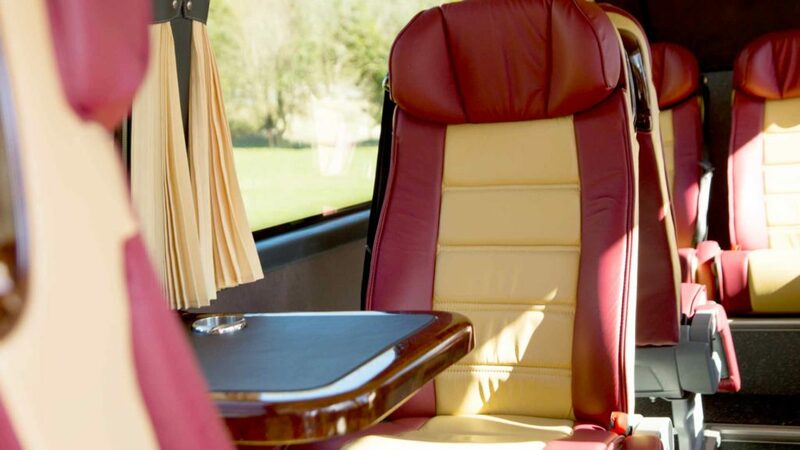 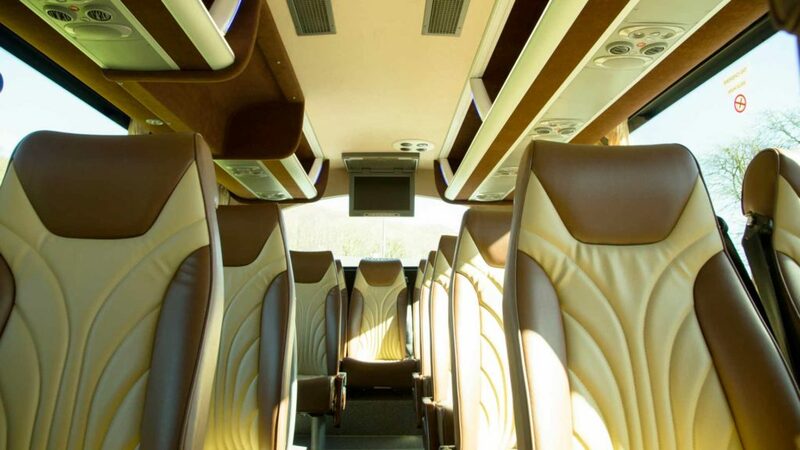 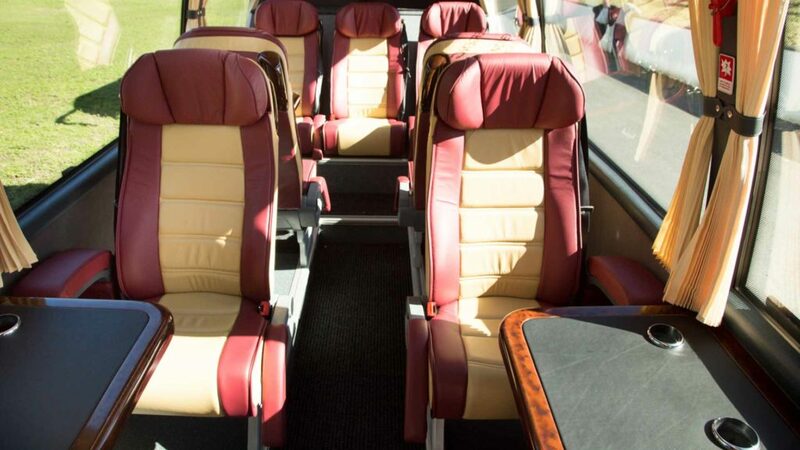 Features of these bespoke vehicles include leather reclining seats, air conditioning, tables, drinks coolers, USB and 3 pin charging points, dvd and monitors and more. 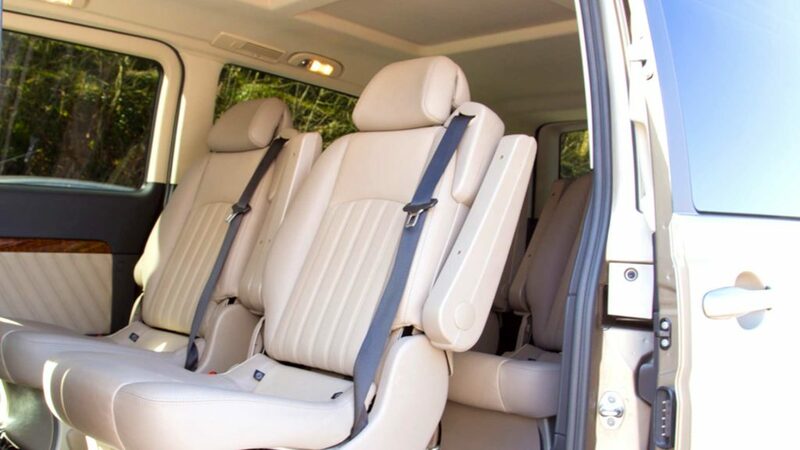 We have a vehicle to suit every occasion.